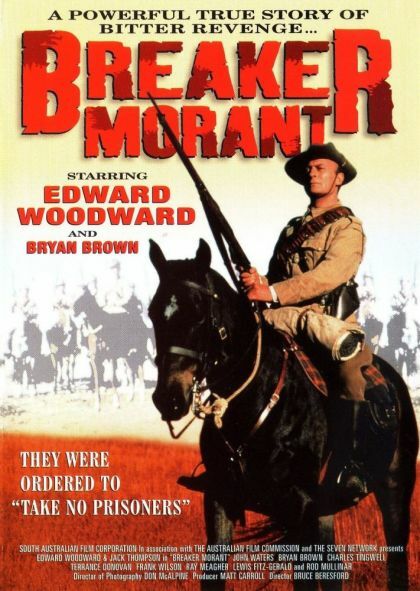 Plot During the Boer War, three Australian lieutenants are on trial for shooting Boer prisoners. Though they acted under orders, they are being used as scapegoats by the General Staff, who hopes to distance themselves from the irregular practices of the war. The trial does not progress as smoothly as expected by the General Staff, as the defence puts up a strong fight in the courtroom.